EDWARDS AIR FORCE BASE, Calif., Sept. 22, 2010 -- NASA's unmanned Global Hawk aircraft, developed by Northrop Grumman Corporation (NYSE:NOC), flew from NASA Dryden Flight Research Center at Edwards Air Force Base, Calif. towards the East Coast on Sept. 2 to support a science research flight over Hurricane Earl. 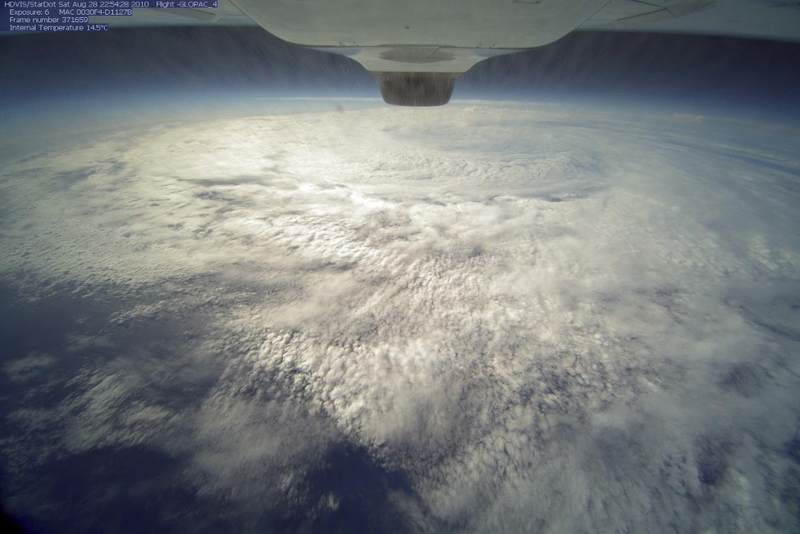 The flight marked the first time the NASA Global Hawk flew over a fully formed hurricane. The NASA Global Hawk flew a 24-hour mission from its Southern California base and gathered nine hours of data over Hurricane Earl. The Global Hawk monitored the hurricane from an altitude of 60,000 feet. It crossed the eye of the hurricane seven times and made two other passes near the eye. The NASA Global Hawk has also monitored tropical depression Frank and Hurricane Karl. 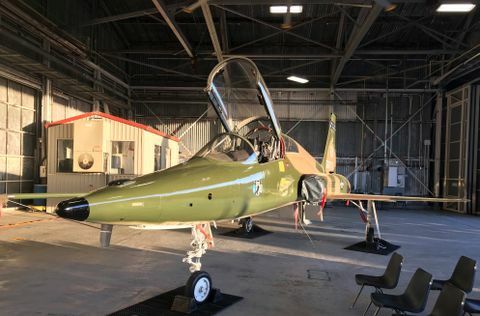 The aircraft departed towards Hurricane Karl along the southern Gulf of Mexico on Sept. 16, flew for 25 hours and completed six legs over the hurricane. On Aug. 28 the NASA Global Hawk flew along the California coast towards southern Mexico and captured critical data over tropical depression Frank, at an altitude of up to 58,400 feet. The mission lasted a total of 15.2 hours. Additionally, the NASA Global Hawk completed a science flight over the AL-92 tropical disturbance southeast of Haiti and the Dominican Republic in the Caribbean on Sept. 12. It completed a 24.3 hour flight, including seven hours collecting data over the storm. The hurricane surveillance mission is part of the Genesis and Rapid Intensification Process (GRIP) experiment, a NASA Earth science field experiment to better understand how tropical storms form and develop into major hurricanes. The NASA Global Hawk is equipped with four remote sensing instruments that are used to observe and characterize the genesis stage of hurricane formation and the process of hurricane intensification. The GRIP experiment is scheduled to conclude on Sept. 30, in the meantime, the NASA Global Hawk will be on standby, prepared to provide support for the next hurricane mission. "We are proud to partner with NASA in providing a high altitude long endurance vehicle with high tech capabilities that provide the critical resources to explore the Earth from an entirely new perspective," said Carl Johnson, vice president of Advanced Concepts for Northrop Grumman Aerospace Systems. NASA's Global Hawk flies up to 65,000 feet and provides the longest continuous observation of a tropical cyclone development ever recorded by an aircraft. The Global Hawk's science instruments have the capability to peer through cloud tops and measure the internal structure of a storm. The hurricane missions will offer new insights into the fundamental questions of hurricane genesis and intensification. 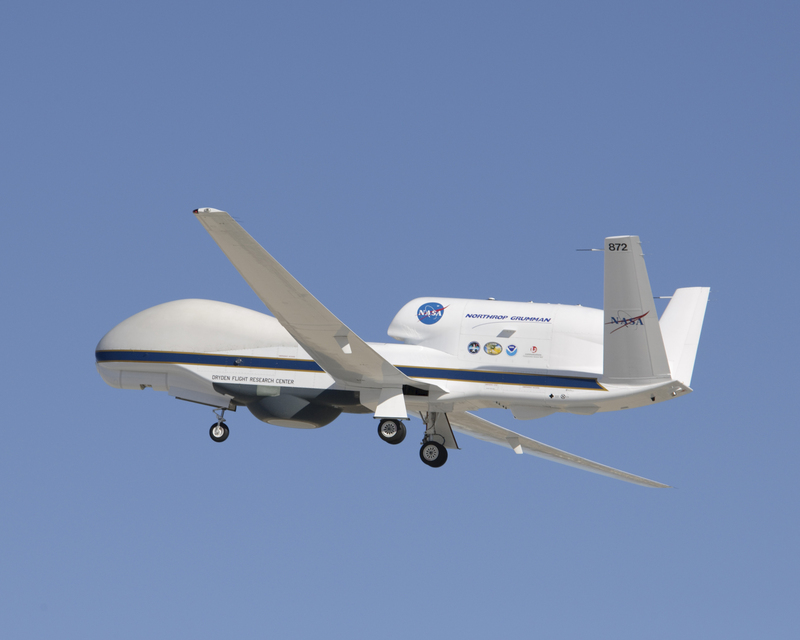 A Space Act Agreement between NASA Dryden Flight Research Center and Northrop Grumman established a partnership to re-fit and maintain two Global Hawk aircraft transferred from the U.S. Air Force. As part of the Northrop Grumman/NASA partnership, the company contributed to the GRIP missions by confirming aircraft performance through extensive analysis; providing pilots and training for NASA/NOAA pilots; sharing maintenance and operations support; and developing and building a new ground control station and software for aircraft operations. 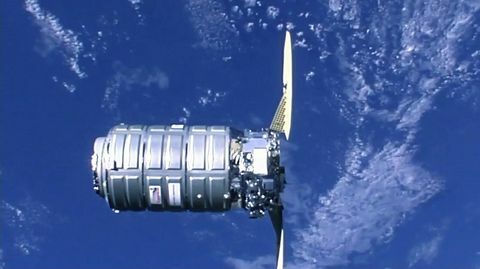 Additionally, under a contract from NASA, Northrop Grumman performed aircraft modification engineering and analysis for installation of the science payloads and developed the GRIP mission plan.